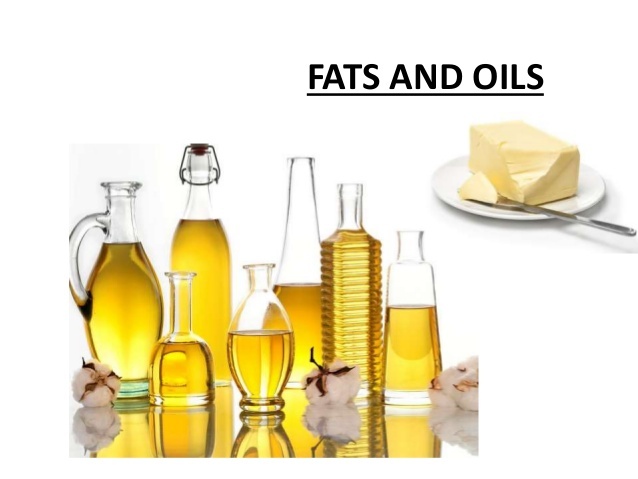 Fats and Oils chemicals. USA, Canada , Europe, South America. We supply most types of natural vegetable Fats and Oils such as coconut oil, palm oil/palm olein/palm stearine, soyabean oil, castor oil. For specialty oils we have various grades of shortenings, margarine, low-IV vegetable oils, and coconut popping oil for popcorn making. Our RBD Coconut Oil is one of the trusted brands in many countries, particularly in the Middle East, for making ice cream, confectioneries, biscuits, alkanolamides, and alkyds. 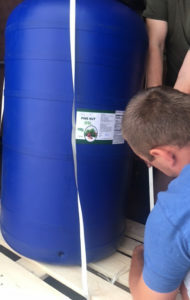 In addition we also supply the by-products of vegetable oil refining and biodiesel production such as the acid oils and fatty acid distillates from Coconut oil (CAO/CFAD), palm oil (PAO/PFAD), soya oil (SAO). 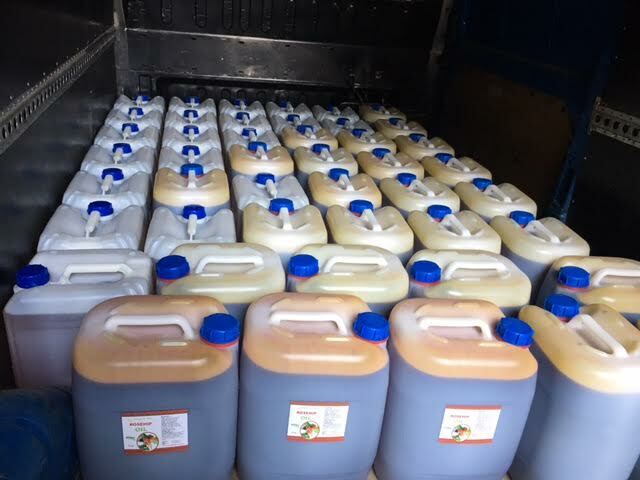 We trade in the international and the domestic markets, and we export BULK products that ranges from flax-seed oil, wheat germ oil, mustard oil, pumpkin oil, milk thistle oil, rosehip oil, sea buck-thorn oil, walnut oil, hemp oil, amaranth oil and recently the production of almond oil, poppy oil,hazelnut oil,coconut oil and echinacea oil. Quite a number of these oils can be used to make soft-gel capsule supplement or basically as nutraceutical oils.